Welcome on this discount page. 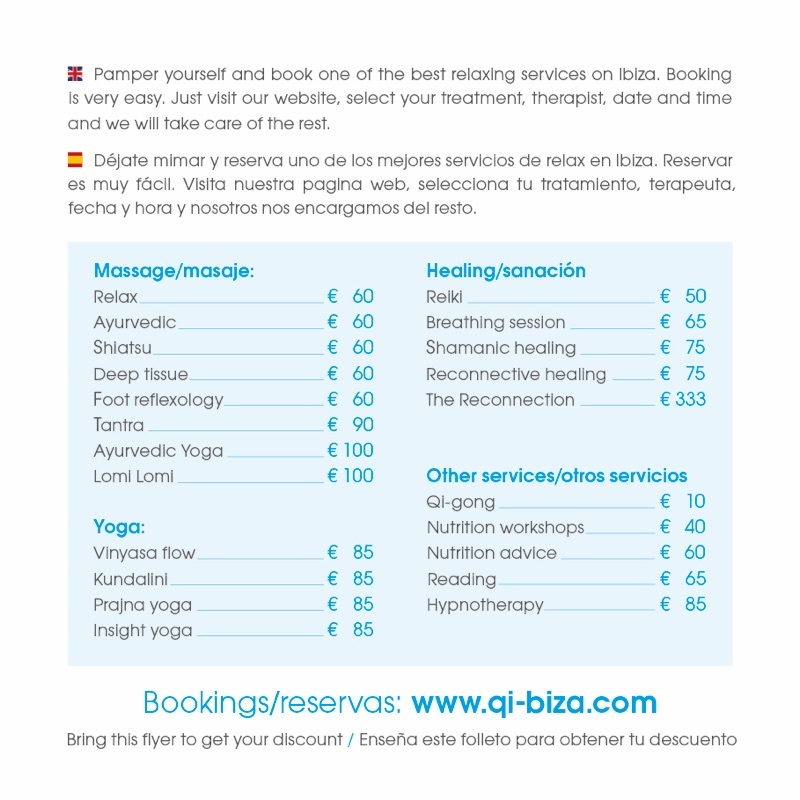 Print this page or show it online at your appointment and you will receive a €5 discount. ** this is NOT a one time offer** You can show this page every time you book one of our services.